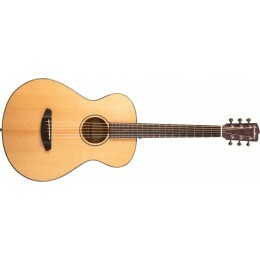 An Acoustic guitar comes in many different sizes and shapes. 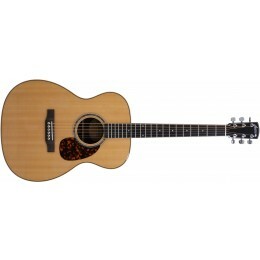 The most popular shape of acoustic is the steel strung dreadnought which is one of the most versatile. Acoustics are made from a hope variety of materials from laminated ply-woods to solid cedar and spruce tops with mahogany or rosewood back and sides. For sale online and in our Glasgow shop. Fast UK dispatch and delivery. Every Acoustic Guitar gets a Full Check and Set-Up before dispatch. Acoustic guitars are fully hollow body. 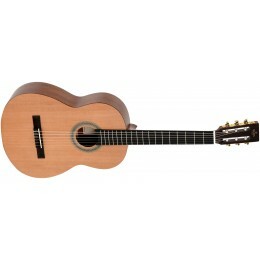 Classical guitars feature nylon strings a slightly smaller body and a wide, flat fingerboard. 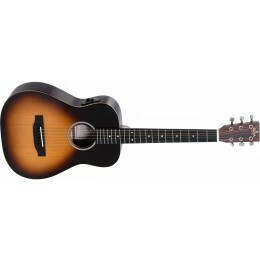 Both guitars are available as electro versions such as an electro-acoustic and electro-classical. These are acoustics with pick-up systems that allow the guitar to be amplified. 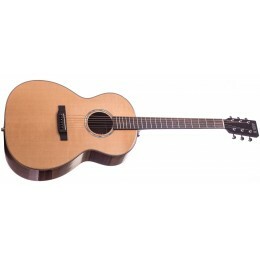 There are also some left hand acoustic guitars available also as well as smaller body models suitable for kids and travelling. 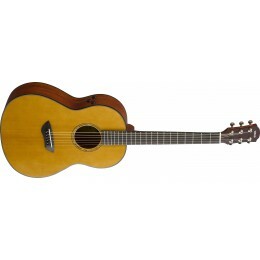 At Guitar.co.uk we make sure you instrument is playing the best it can before we sell it to you. That means every guitar we sell gets a full check and set up in out Glasgow Shop.